Welcome! 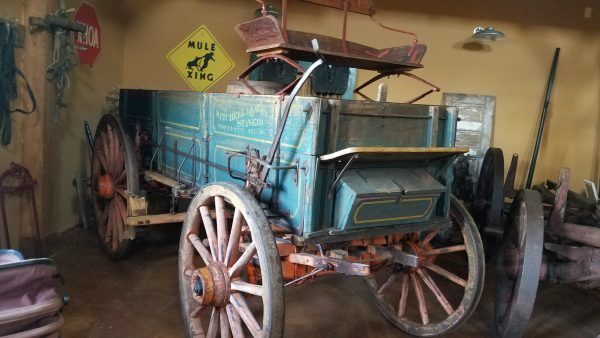 History abounds at the Northwest Carriage Museum in Raymond, Washington. 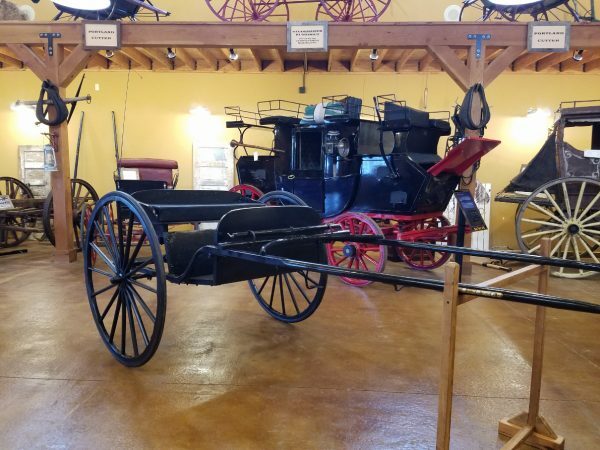 Come visit one of the finest collections of 19th century carriages, buggys, wagons, and historical artifacts in the country. 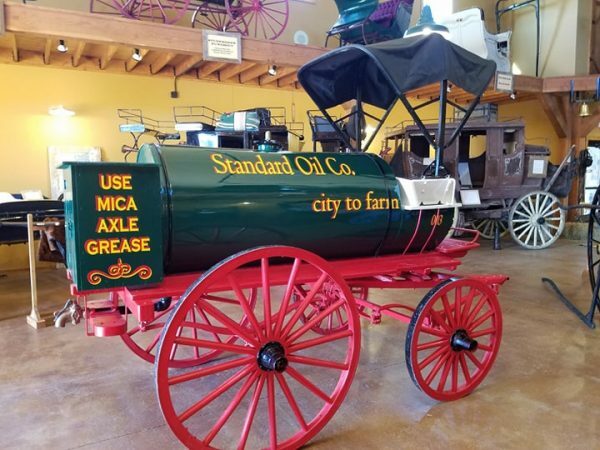 Our museum is family friendly, educational, historical, and a great place for individuals or group tours. We encourage you to explore our website and visit the museum! Northwest Carriage Museum on the pristine Willapa River!